Weather through the worst with the Frontier Filter Straw . 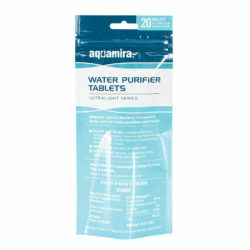 This ultralight and compact water filter is certified to EPA standards for the removal of Cryptosporidium and Giardia. 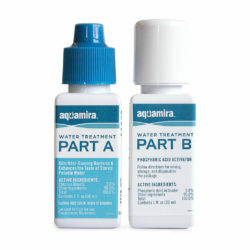 It also reduces chlorine, chemicals, taste, and odor and it’s certified lead free to NSF/ANSI-372. 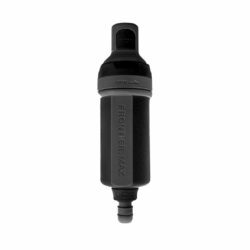 Keep a Frontier Filter Straw in your pack, pocket, drawer or purse for when you need it most.